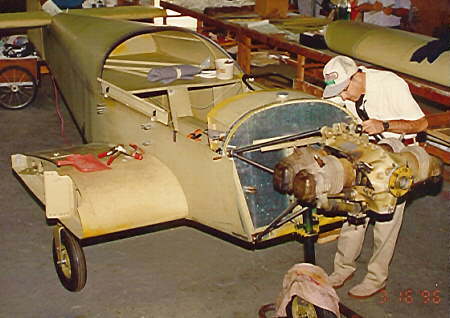 Many of the following photos show custom engine installations, some of which have been modified without the designer's specific approval. 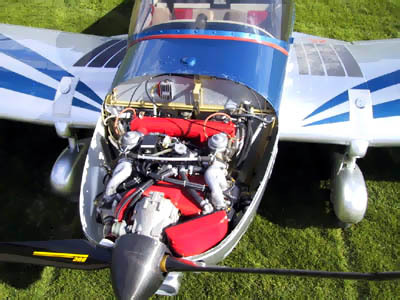 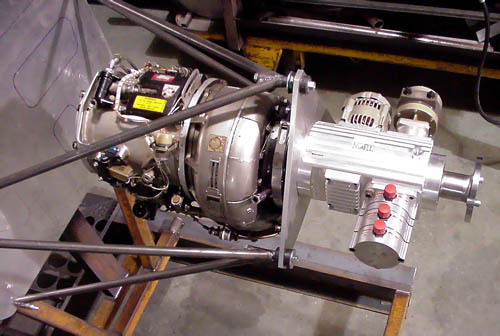 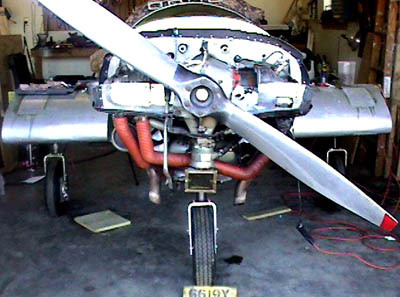 Alternative engine installations affect performance and specifications of the aircraft. 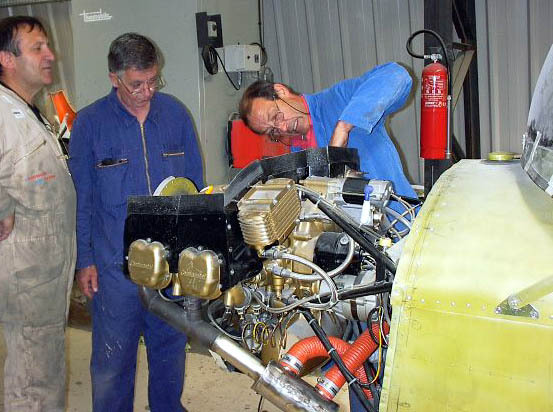 Jabiru 3300 engine installation in the ZODIAC XL. 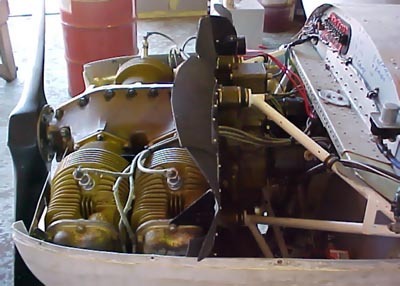 Continental O-200 engine installation in a Zodiac XL. 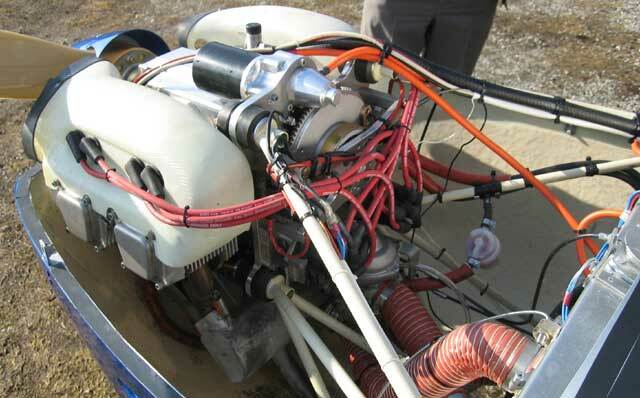 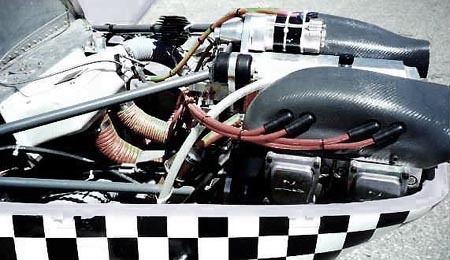 Getting ready to bolt on the Rotax 912S engine: Engine bed mount plus accessories on the firewall. 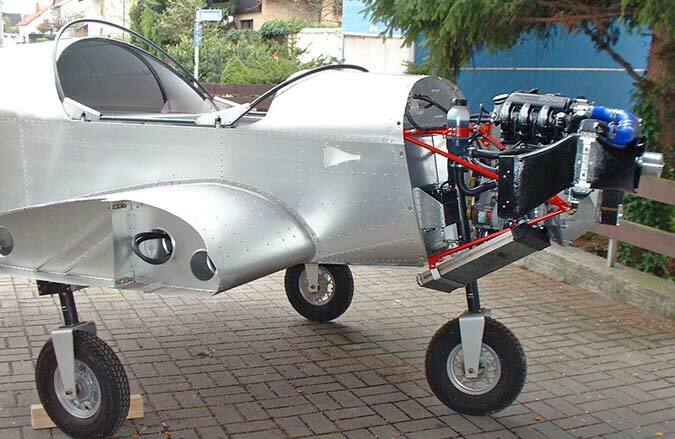 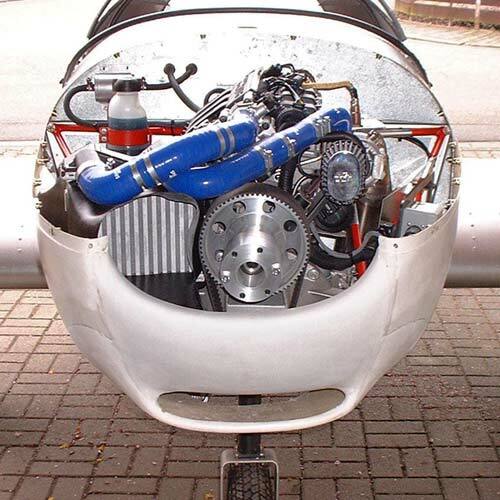 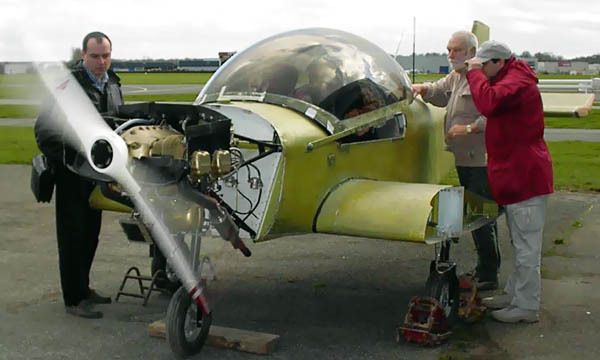 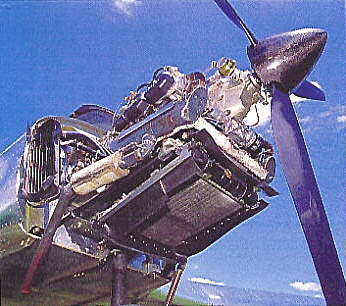 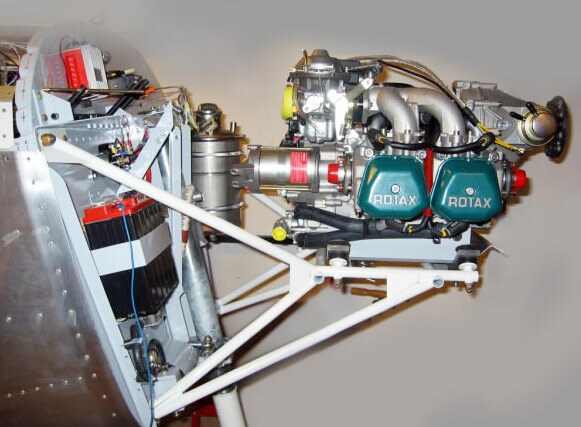 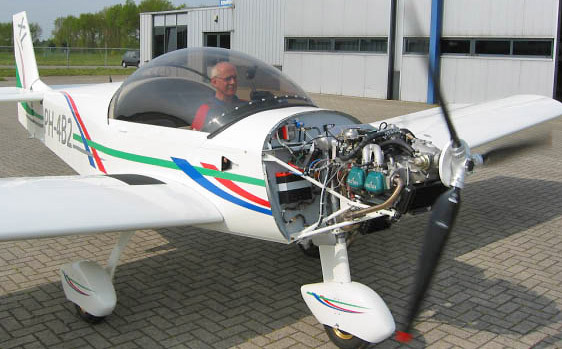 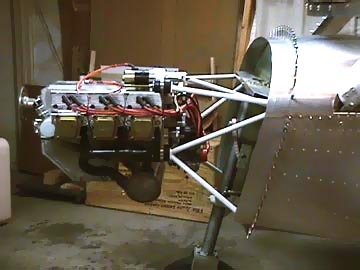 Rotax 912 Installation, internal radiator mounting, IVO-prop in-flight adjustable propeller. 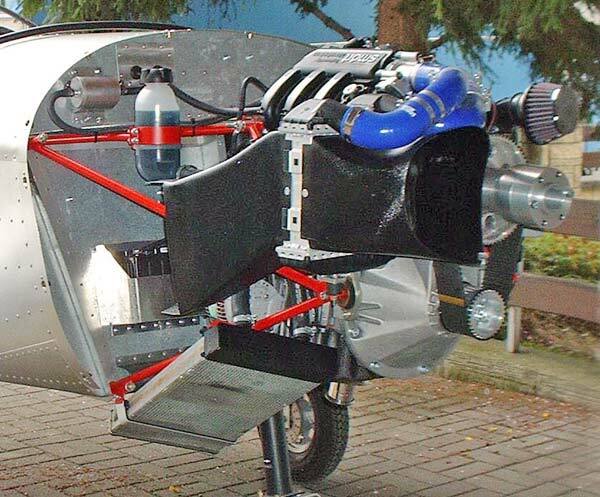 This installation has a super-quiet muffler system (required by regs in Germany). 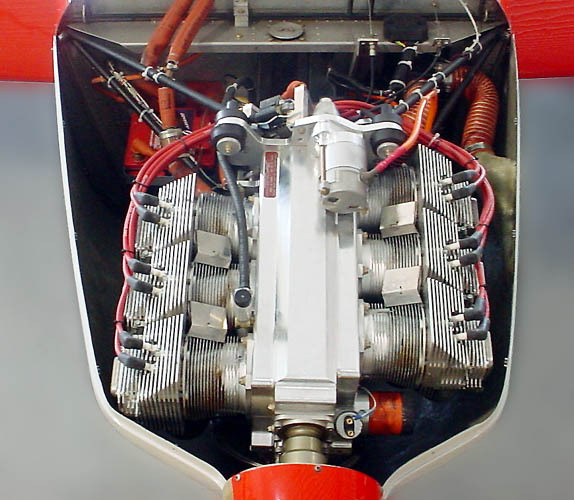 Rotax 912 installation in a ZODIAC. 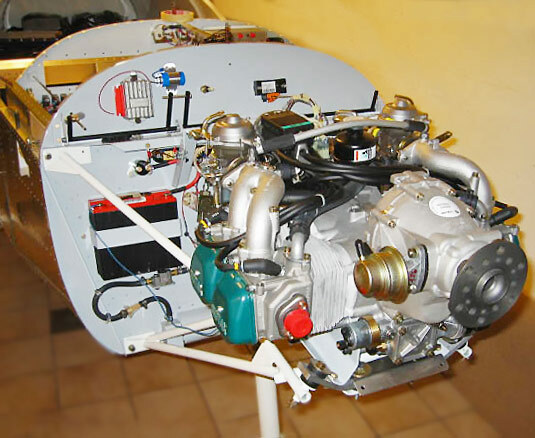 Another custom Continental O-200 installation. Click here for more information on this unique installation. 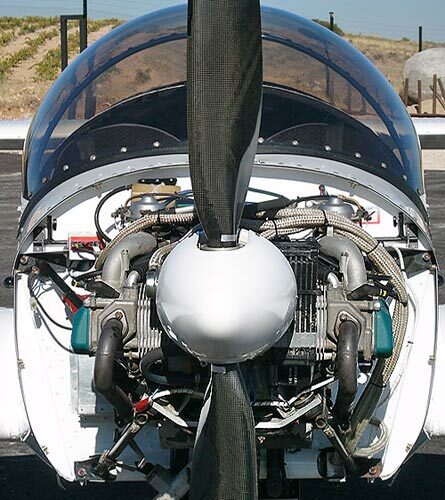 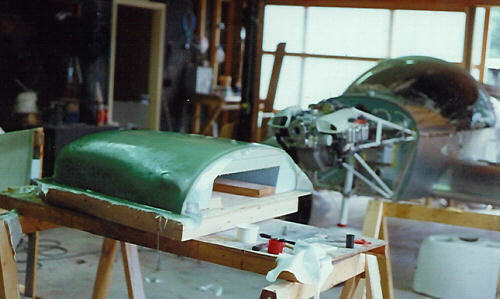 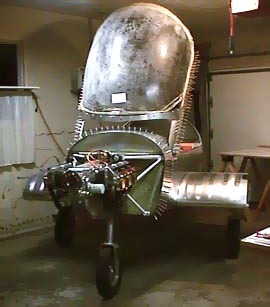 Jabiru 2200 (80-hp) installation and custom fiberglass cowl. 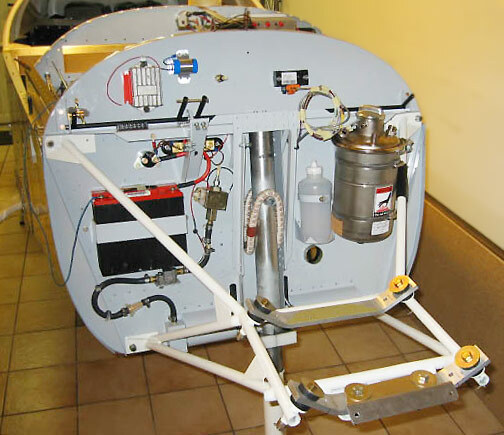 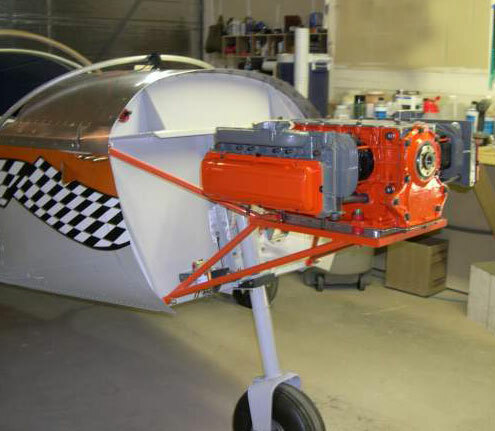 Click here for more Zodiac aircraft engine installation photos (photo directory). 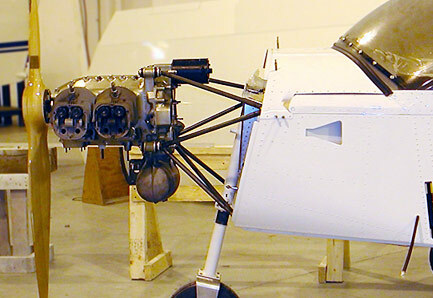 Note: Many of these images show customer-built aircraft, some of which have been modified without the designer's specific approval. 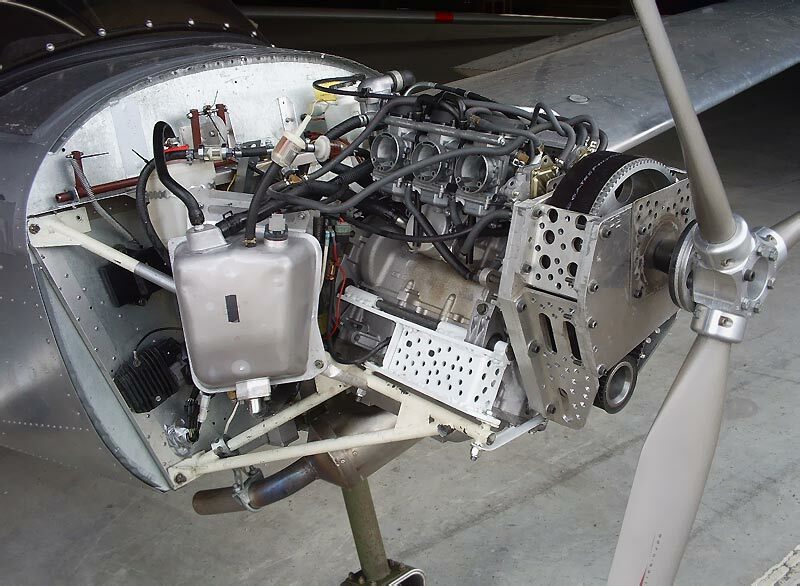 Alternate engine installations will affect performance and specifications of the aircraft.